Welcome to the Vape Craft Apparel page! 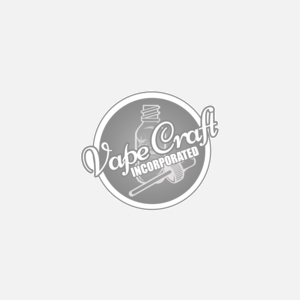 Here you can find all the finest vape craft inc apparel that's available on the market. Over the years it has been our goal to always make e-juice super affordable to our loyal customers without making a crappy product. We care about what we make, and we know you care too since it is what will be going in your vape. We would love it if you would buy one of our amazing apparel items, such as a high quality hats, shirts, and tank tops. You may get asked on the street if you work for Vape Craft and leave everyone jealous because all these products are things that we wear on a daily basis. Pretty cool huh? Join our vape fam and support the Vape Craft brand by getting some cool swag from us and show it off to your friends and family. You may even get something in return if you send us a picture of it on you while out in public... just saying.